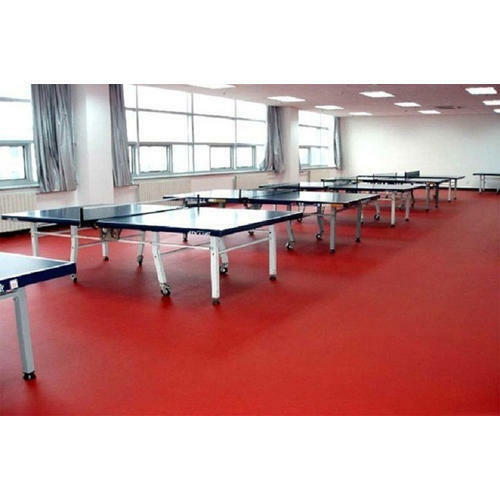 Incepted in the year 2013, we “Ricochet Sports Surfaces”, are a Partnership Firm, engaged in manufacturing excellent quality Sports Flooring, Wood Flooring and much more. We also provide Flooring Services to our client. Located at Jaipur, (Rajasthan, India), we have developed a state-of-the-art infrastructural facility. Under the valuable management of our Mentor “Khemraj (Partner)”, we are successfully going ahead in this competitive market.